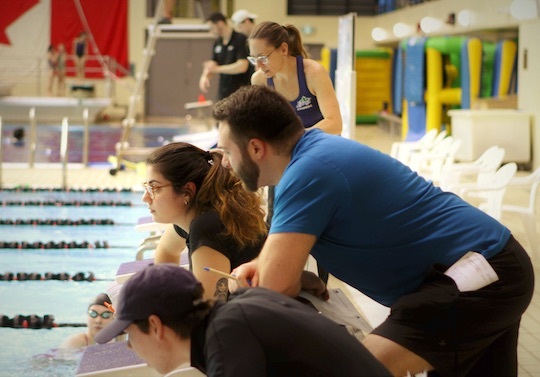 Island Swimming Club has an amazing resume of coaching positions. We strive to be the best club in the nation and to start that we need an exceptional group of coaches to help. We’re always looking for leaders for our developmental programs all the way up to our performance levels. If you think you are a fit for this ever growing club and amazing staff we have, you can email your resume to our office.